so you get a little something from yours truly. Because it's Thanksgiving Day here, and a holiday is a holiday. 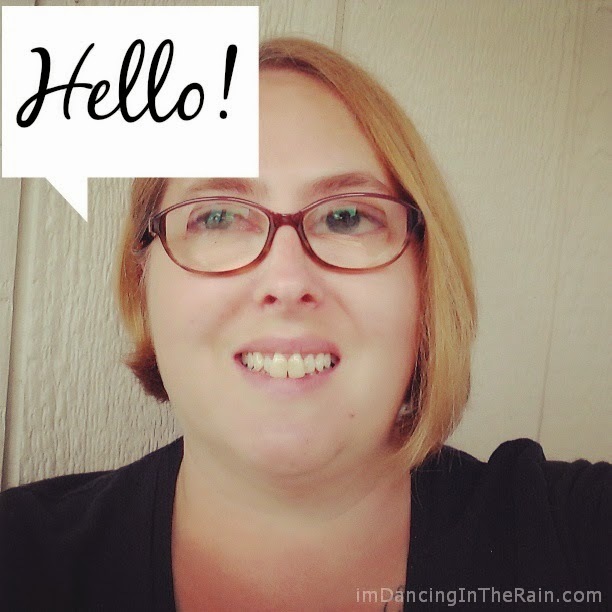 Just a quick message of THANKS for YOU. But doing it WITH you, is so much better! I wanted to give you a little something. One of my favorite parts of Thanksgiving dinner is cranberry sauce. 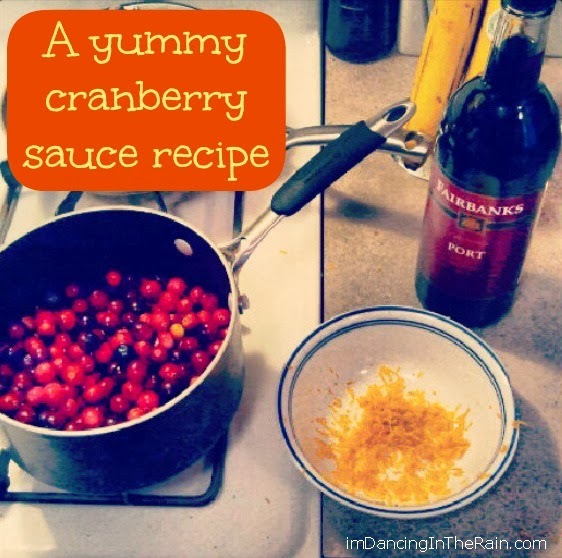 Last year, Mark found a recipe for HOMEMADE cranberry sauce that is DELICIOUS. We are having it again this year. I do believe it will be a staple at our table forevermore. The recipe is from Emeril Lagasse. Even though it's from a fancy chef, it's really easy. In a small saucepan combine cranberries, orange juice and zest, port, sugar and cinnamon. Bring to a boil, reduce heat to simmering and cook until cranberries are tender, stirring occasionally. In a small cup make a slurry with cornstarch and 1 tablespoon water. Whisk cornstarch mixture into cranberry sauce and cook, whisking, until sauce thickens. Taste and add more sugar, if necessary. AND SO GOOD! Totally worth the extra effort. I made mine yesterday and plan to just warm it up today. Here's hoping we all have good Thanksgiving meals with people we love! If you're interested in contributing to The View From Here series, please go HERE.